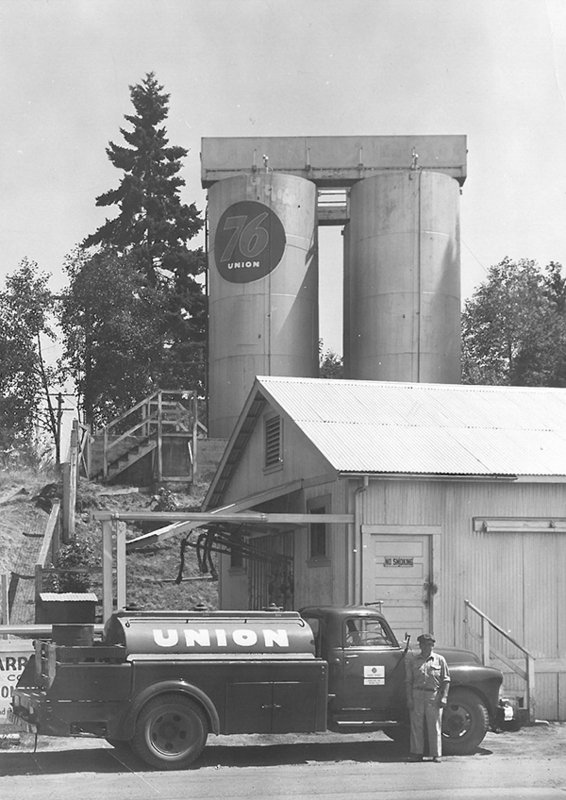 Overlake Oil has a rich history with seven decades of serving the Pacific Northwest from its Kirkland community. Furthermore through the generations, distinct patterns of integrity, dependability and passion are inherent to the way Overlake Oil does business. 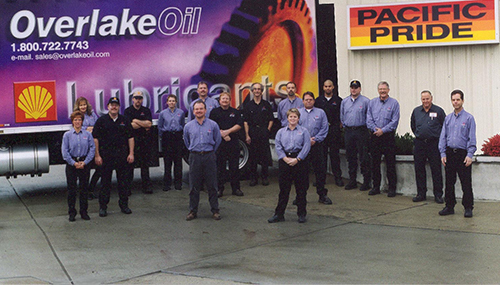 Due to a solid foundation and an outstanding reputation, Overlake Oil continues to help businesses reach their full potential by implementing lubrication best practices. Harry W. Wright established Overlake Oil Inc. as Harre Wright Oil, changing the spelling distinguish himself from the business. 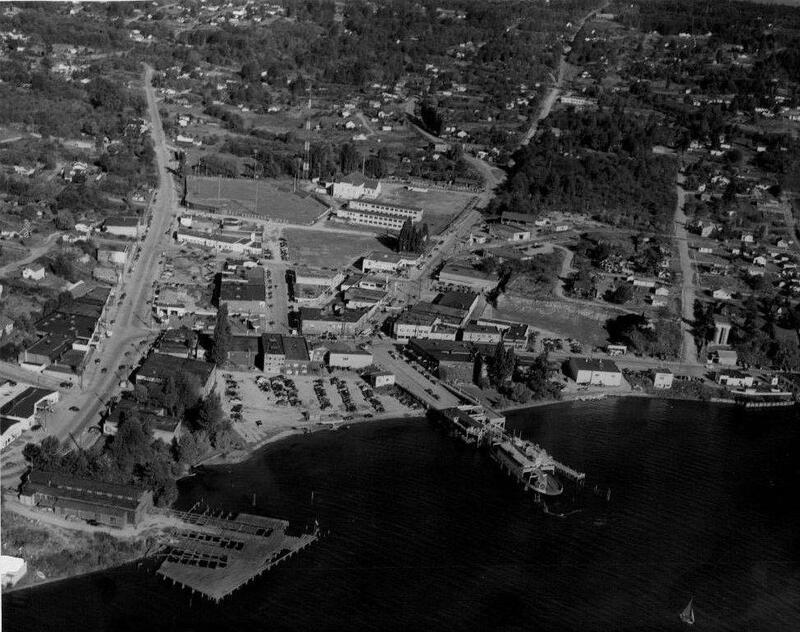 At the time there were 7 oil companies and 4 heating oil companies in Kirkland. Harry won the diesel bid for the Madison Park Ferry from the Kirkland City Council at 10.4 cents per gallon providing the working capital that fueled the growth of the company. 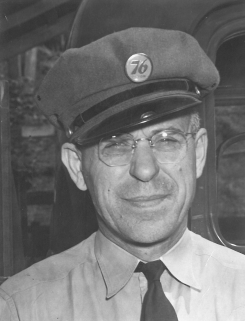 Wayne Jessen, Wright’s son-in-law joined the company. Wright & Jessen provided fuel and lubricants to companies involved in the construction of the Interstate 405 freeway project with a commission of 3 cents per gallon. 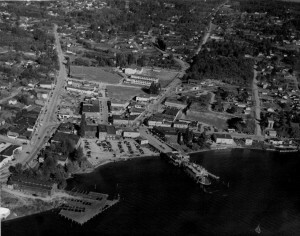 Wright bought McKail Oil Company, a Shell Oil distributor, changed their name to Wright & Jessen Oil and moved to the McKail site at Houghton Beach Park. 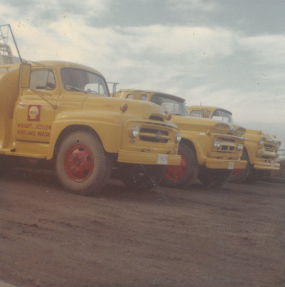 This was the beginning of Overlake Oil’s extensive relationship with Shell Oil. Wright retired but continued to drop by. The Houghton Beach land that Wright & Jessen Oil operated was sold to the City of Kirkland for park expansion. 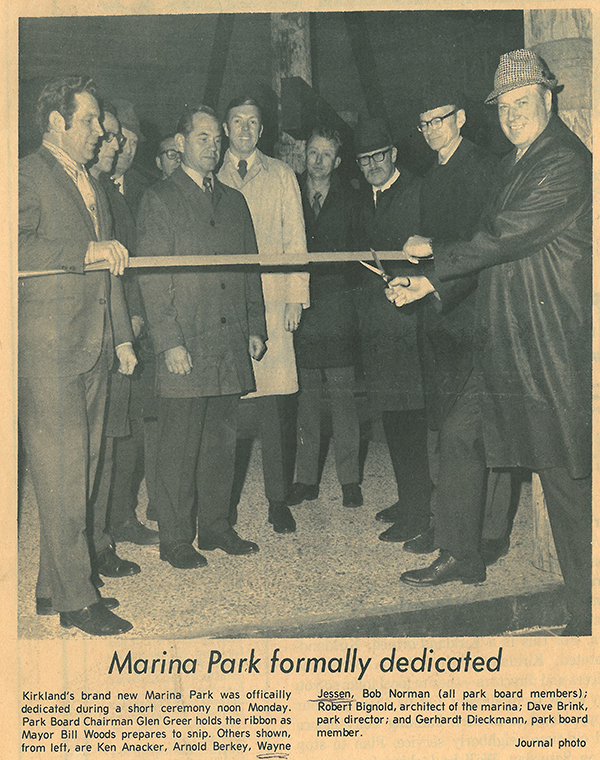 At the time, Wayne was on the board for the City of Kirkland Parks Department and was active in transforming Kirkland’s working waterfront into community parks, despite the companies needs to relocate. 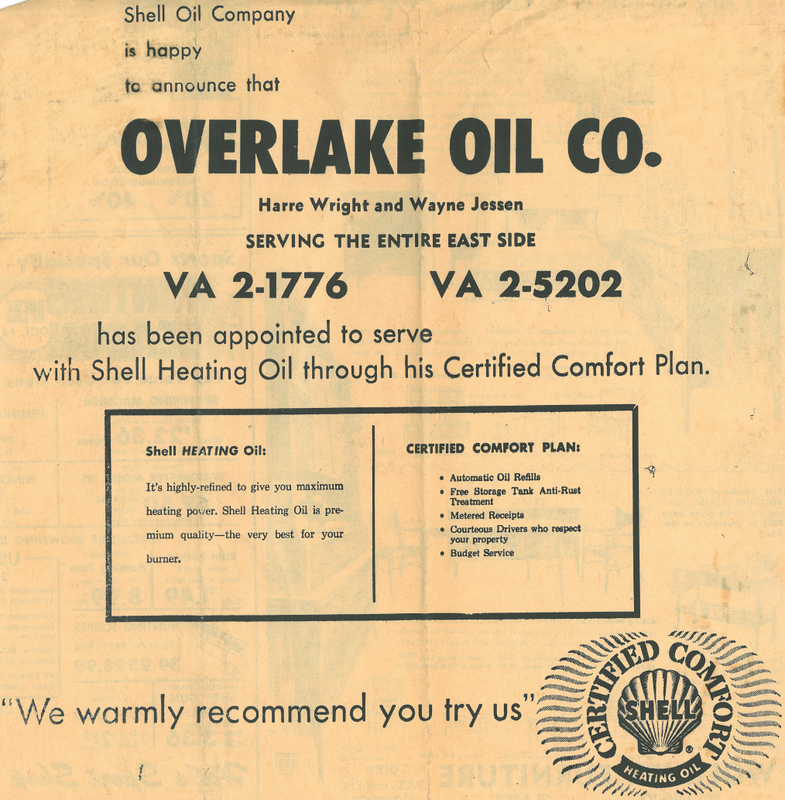 As a result, Wayne took the helm, incorporated the company as Overlake Oil and reestablished it at its current location. The fuel crisis and OPEC oil embargo limited Overlake Oil to 10% of the previous year’s purchases. Overlake Oil installed the first keylock fueling system on the eastside. 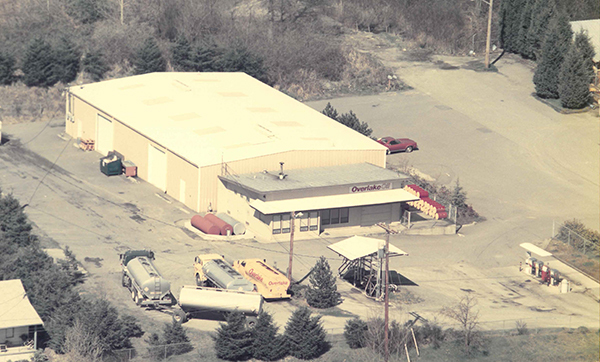 Jim Jessen and Steve Merrill, Wayne’s son and son-in-law, joined Overlake Oil focusing on developing the keylock fueling business. Overlake Oil began its relationship with Pacific Pride for their cardlock fueling. 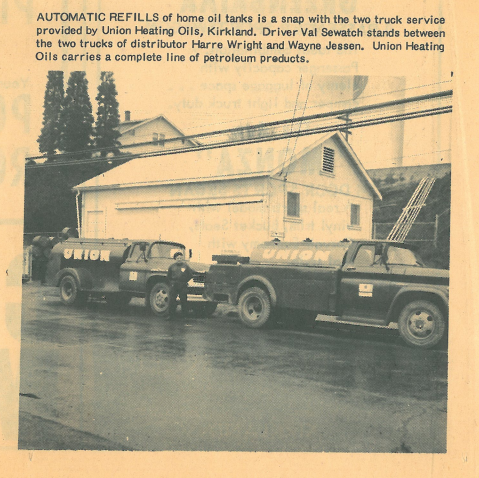 Jim and Steve became the third generation to run Overlake Oil allowing Wayne to retire. With new leadership the company focused on growing the lubricants business into a recognized market leader in the industrial lubricants sector. 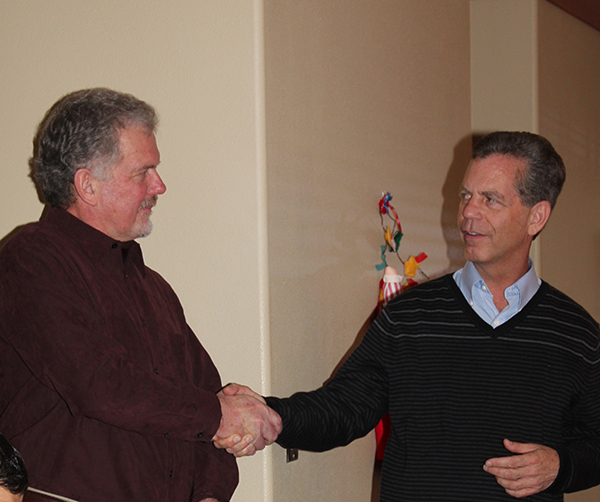 Steve retired after 29 years of service and dedication. Overlake Oil continues to build its legacy with Jim leading the way, focusing on sustainable lubricants, Best Practices and innovative solutions for the generations to come.